Eight (8) teams will participate in the league. The league will be played as a single round. The Second League will be divided in TWO divisions with Eight (8) teams in Division A and Six (6) teams in Division B. The teams in each division will play a single round against the teams in the division. The Third League will be divided in TWO divisions with Five (5) teams in Division A and Six (6) teams in Division B. The teams in each division will play a single round against the teams in the division. 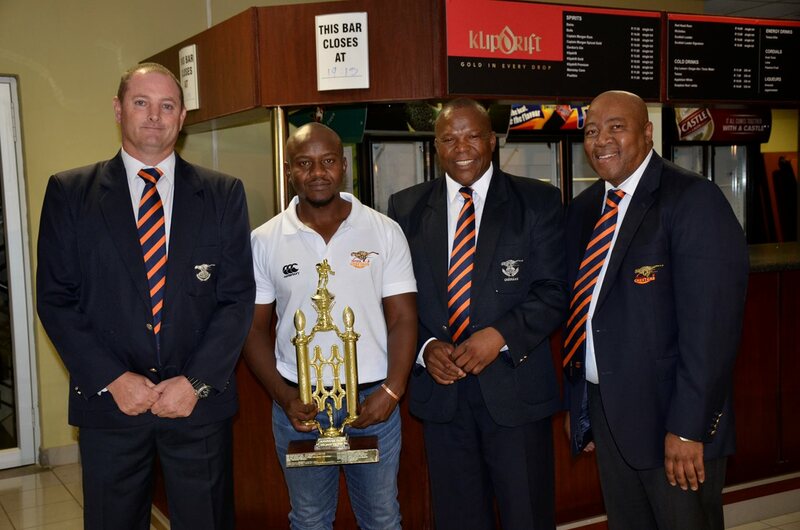 10 Rugby Clubs compete in the Mangaung Metro League of the Free State Rugby Union. Six teams participate in the league. The league is played as a single round. Semi-Finals: The team in Position 1 qualifies to play in the Town Challenge Cup final. Semi-Finals: The team in Position 4 qualifies to play in the Rowan Cup final. The Second League is divided into TWO divisions with seven teams in Division A and six teams in Division B. The teams in each division will play a single round against the teams in the division. The Third League is divided into TWO divisions. Both divisions will consist of five teams. The teams in each division will play a single round against the teams in the division. 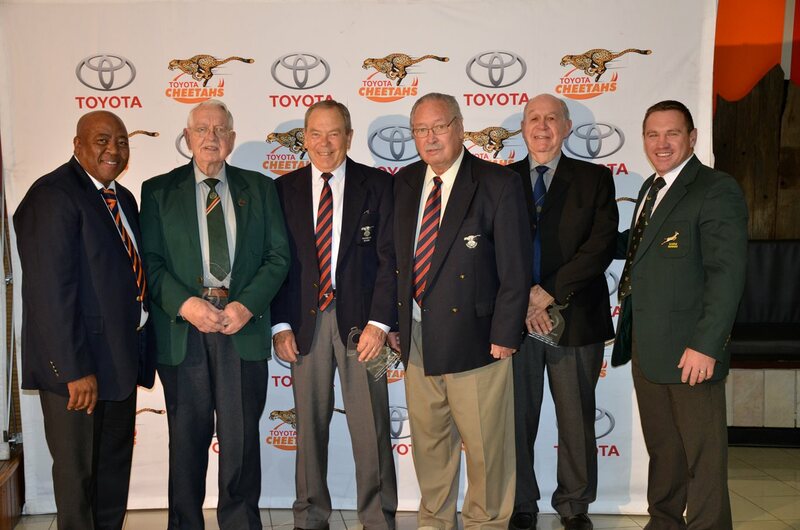 Free State Rugby Union had their Annual General Meeting on Wednesday, 14 November 2018 in Toyota Stadium. The Free State Rugby Woman’s team participated in their first national woman’s tournament in August 2002. 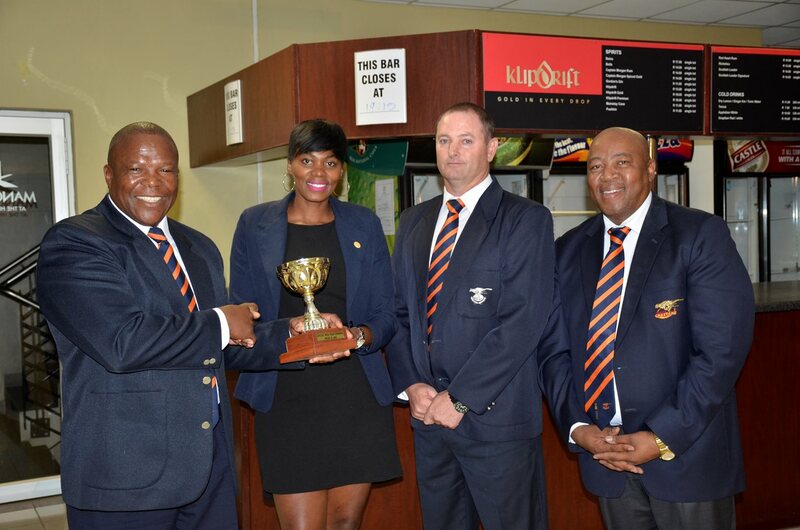 The Free State Woman’s team participates in the Woman’s Inter-Provincial Tournament. 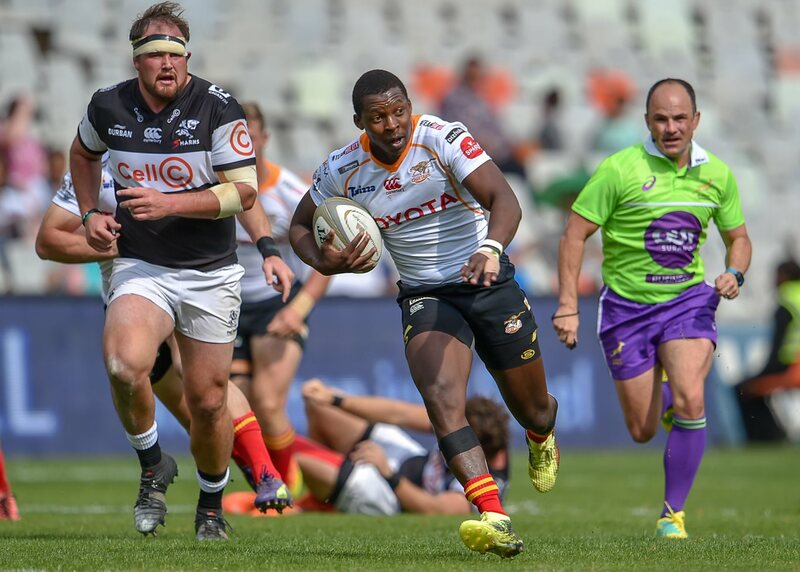 The Free State Province is divided into two rugby regions, namely the Griffons and Cheetahs (Free State Rugby). Free State Rugby covers the Mangaung- and Xhariep Districts and Griffons cover the Thabo Mofutsanyana-, Lejweleputswa- and Fezile Dabi Districts. 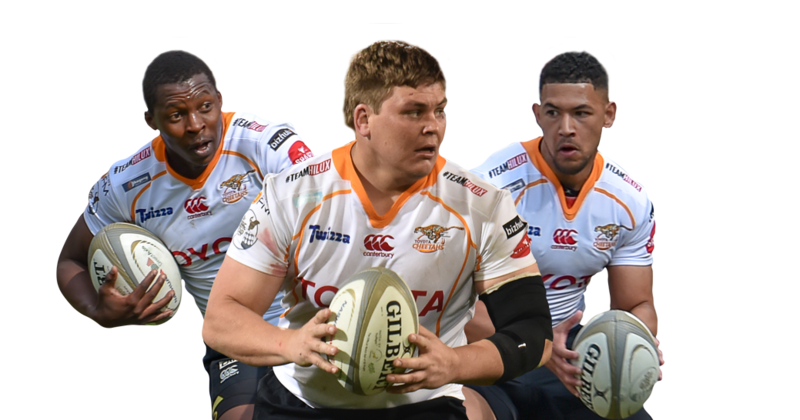 The VUKA Program for Schools is a competition for u.15 players and is presented incorporation with the SA Rugby Legends organisation. The SA Rugby Legends organisation provides jerseys for the players. The competition is in its second year and focuses on the age gap between u.13 and u.16. 10 Schools from the Mangaung Metro participated in 2017. For 2018 the competition has been expanded to include 12 additional schools from the Xhariep District in addition to the 8 from Botshabelo and Bloemfontein. The Xhariep region has been divided in two: East which includes Zastron, Reddersburg, Edenburg, Trompsburg, Bethulie and Gariepdam and West which includes Petrusburg, Jagersfontein, Koffiefontein, Philippolis and Fauresmith. The competition started in April and was played in three leagues – each region playing in their own league with a final. 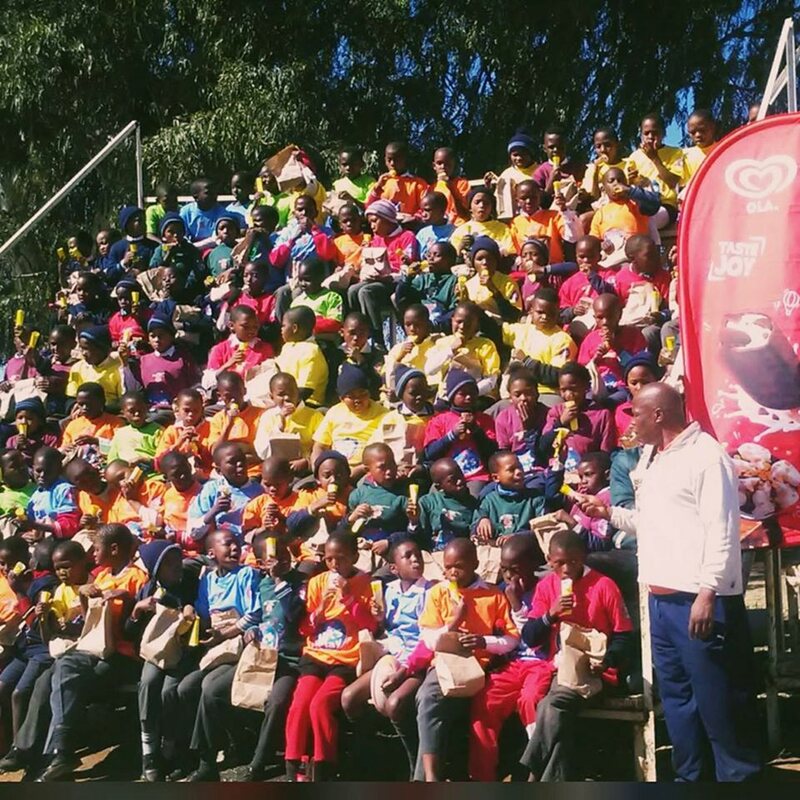 Four teams were selected to take part in the Iqhawe week in Johannesburg from 1-4 October 2018.
u.15 Players from 2017 league launched a new u.16 league of which a combined team participated in the Free State trails for the Coca-Cola Grant Khomo Week. This initiative forms part of the Long Term Player Development Initiative to track and guide players from junior level right through to senior level. Schools in the townships participate in the Primary and Secondary School leagues. 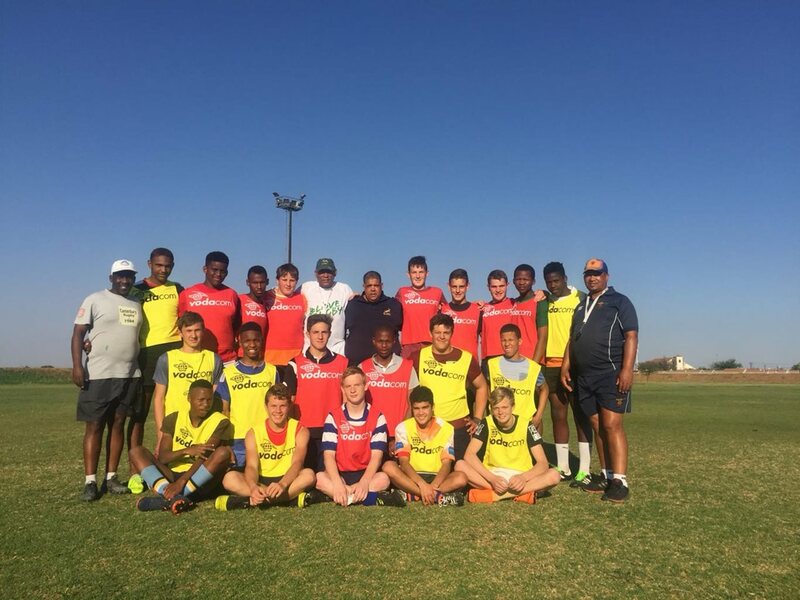 Participating schools started their own Township League and select the best players to participate in the Primary and Secondary School trials. 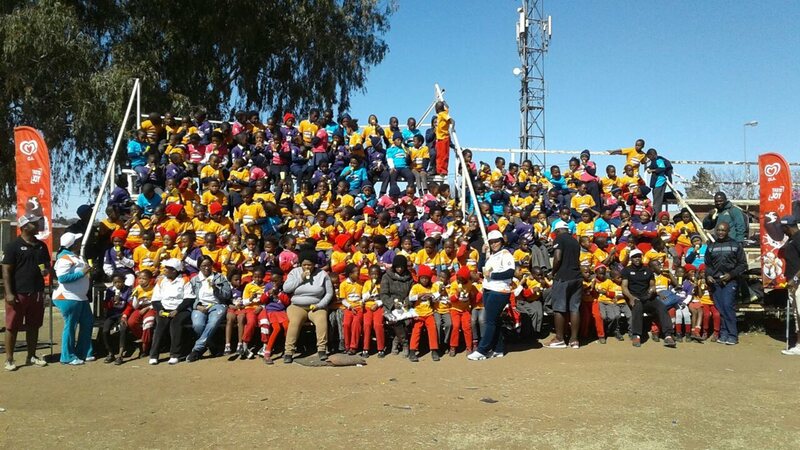 Various schools from Botshabelo and Thaba Nchu participate in the annual Let’s Play programs, supported by SuperSport. This program focuses on teachers and learners. 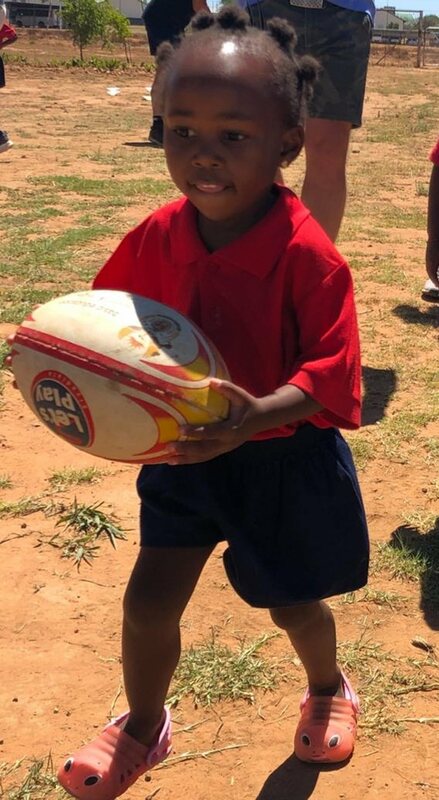 Free State Rugby invests a lot in the development of teachers and coaches with the Boksmart Safety Program and the World Rugby Level 1 coaches’ course. 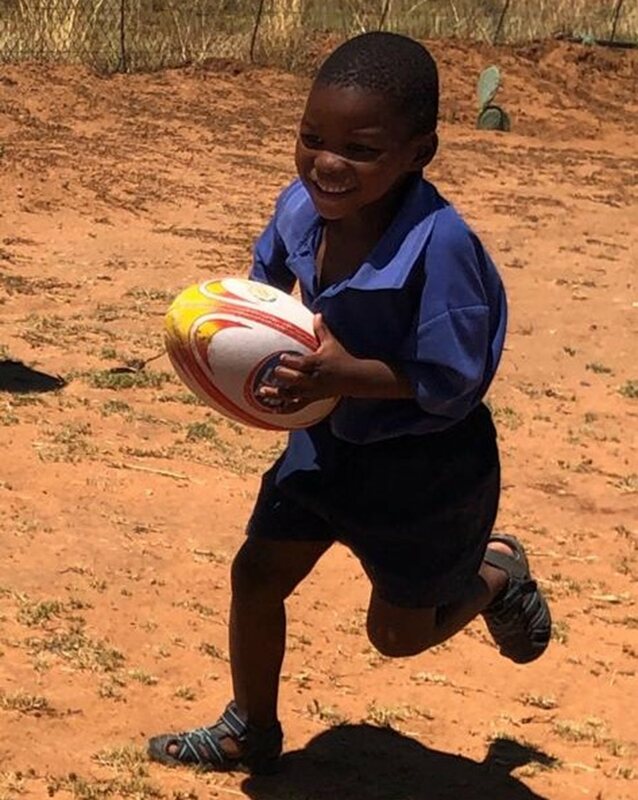 The World Rugby Program is a program supported by SA Rugby and focuses on 6-8-year-old boys and girls. Coaches are all registered with World Rugby and enrol in an Educators Course before they can qualify for the program. The program works on a World Rugby syllabus and is presented to learners during school hours. The program is safe for all and cleverly formulated that a rugby field is not required to complete the course. All activities can be done on the playground or hard surface without any contact. All coaches are reimbursed by World Rugby. All u.9 players play Tag Rugby and focus on basic rugby skills before moving over to contact rugby in a later age group. 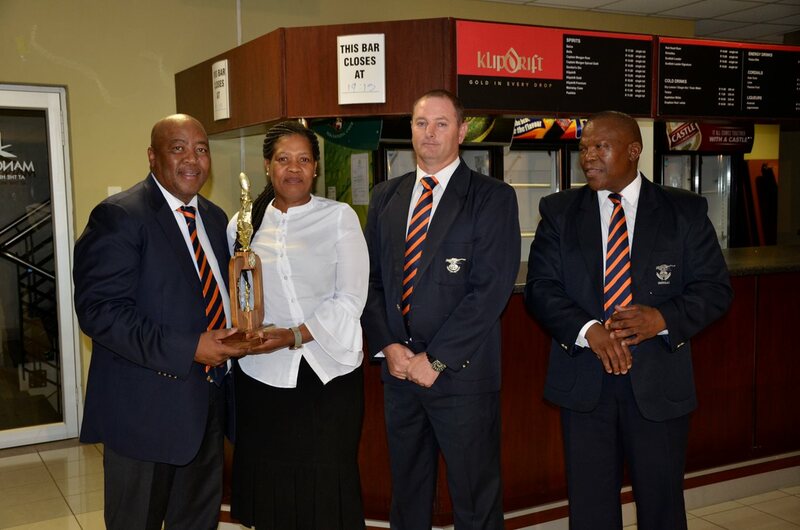 The Year End Function of the Free State Rugby Referee Society was held on 16 November 2018. As always it was done in the form of a banquet where all the members were acknowledged for their performances during the year. 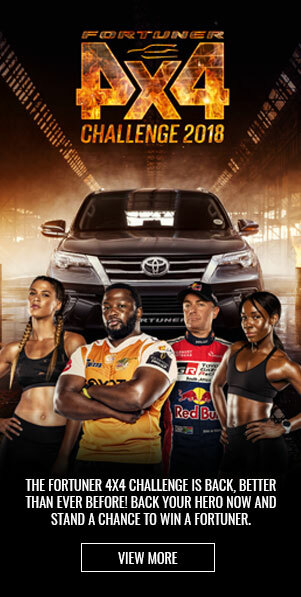 This would not have been possible without the generous contributions of our sponsors the Free State Rugby Union, Amanzi Private Game Lodge, Darling Cellars, Mazars Auditors, Angels Haven Guesthouse and Mr Kobus Visser and the members themselves. 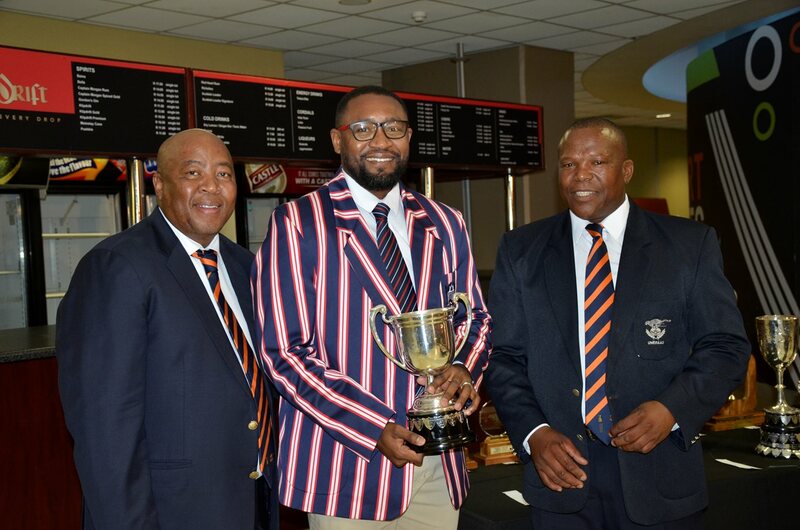 Gerrit Coetzee top referee Trophy - This trophy is awarded to the referee who officiated in the highest ranked international or local rugby match. Winner: Jaco Peyper as the referee at Australia vs New Zeeland Bledisloe Cup and France vs England 6 Nations. The Currie Cup Premier Division final will be contested on Saturday afternoon between Western Province and the Sharks at Newlands in Cape Town, and while it is not one of the teams from the Free State competing, there will still be representation by one of the most important men on the field, the referee. Jaco Peyer of Bloemfontein will be taking charge of the Currie Cup final for a fourth straight year, and seeing that he is one of the top referees in the world, it comes as no surprise. Apart from Peyer, two more referees from the Bloemfontein will be in action this weekend during the U19 and U21 finals respectively. The young Griffin Colby has been appointed as the referee for the U19 match between the Sharks and Blue Bulls, while the former HSBC Sevens World Series referee and all-round nice guy, Ben Crouse, will take the whistle in the U21 final between the Blue Bulls and the Golden Lions. 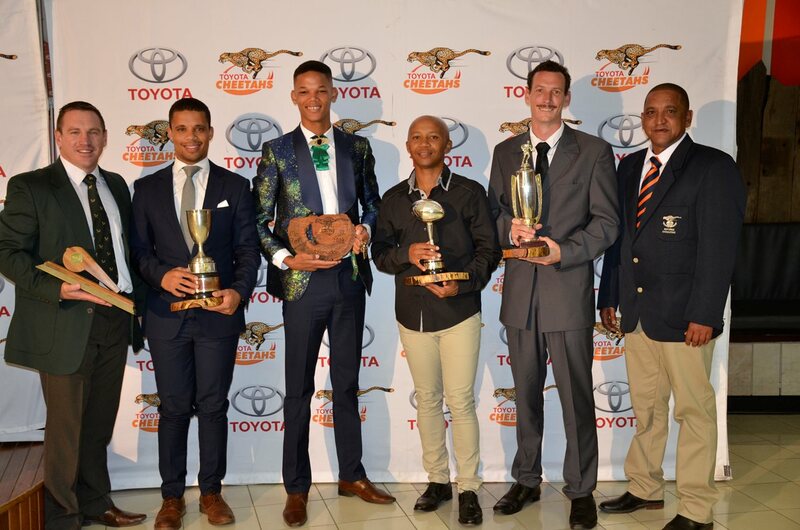 This is a huge achievement for the trio and the Free State, however, one cannot forget about Jaco Kotze, who was in charge of the 2018 Craven Week “final” between Western Province and the Sharks at Paarl Boys’ High School in the Cape. 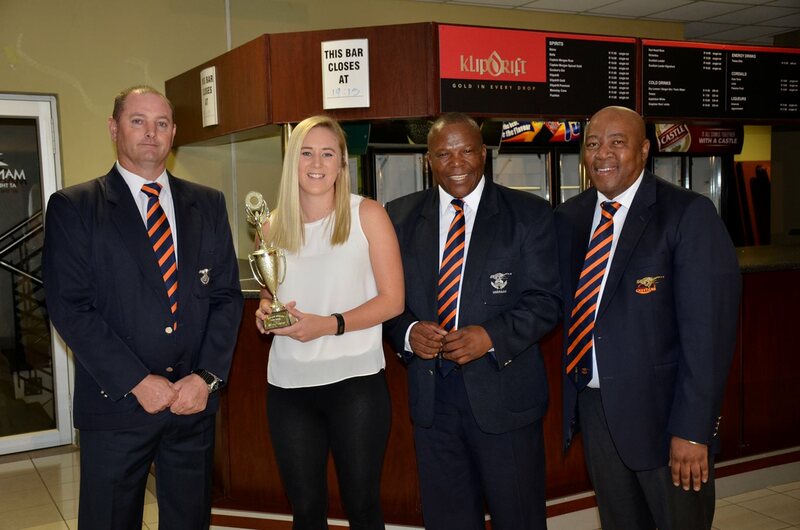 The manager of the Free State referees, Skillie le Roux, says that the four have done the region proud. “It is definitely a big honour for Griffin (Colby) to be allocated the slot for the final. I am very glad for him and it is a testament to all the hard work that he has put in during trying circumstances. 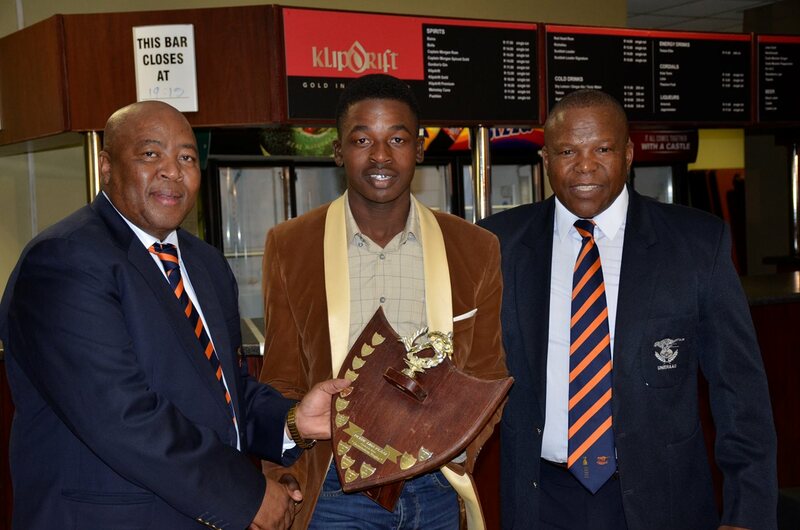 Jaco (Kotze) also refereed the Craven Week final this year, and he is very hard working individual as well. I think that for him to have gotten that game was also just reward. One doesn’t also get these kinds of rewards, and one doesn’t always see what goes into it. There is a lot of hard work happening behind the scenes for this to happen. “This will also be very good for our sponsors, as it will be a good return on their investment. Ben (Crouse) officiated the annual derby between Grey College and Paul Roos this year. The feedback that we received for his handling of the game has been exemplary. We have received this feedback from all the games the Free State referees took charge of. Next year’s U18 Craven Week at Grey College in Bloemfontein will be another fantastic opportunity to show the country why Free State referees can be considered to be the best.